I am a mom of two teens - daughter 19yrs and son 15.5 yrs. A wife to one husband😉. Am a trained HR by profession but worked in Oil & Gas industry mainly in operations but not HR. I started riding in 2015 and got my license on 14th Oct 2015. I celebrated my 3 yrs of riding in South Africa on this adventure. Before leaving for world tour, I did a mini ride to Tanzania crossing border to border totalling 3,100 kms round trip. 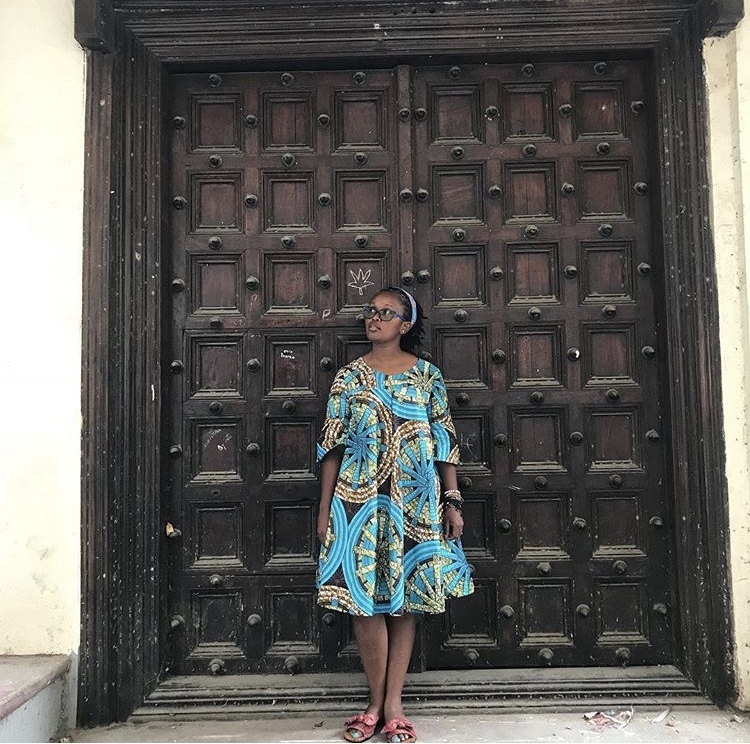 Am currently on a world tour with my husband. We have done 3 continents (12 countries in total - Kenya, Uganda, Rwanda, Tanzania, Malawi, Zambia, Botswana, Namibia, South Africa, Lesotho, Antarctica, Argentina) and now in Chile. Our plan for the world tour is to travel through all the 7 continents. We have 50 countries on our list but honestly we will go to as many as open their doors to us. Our challenge is visa. 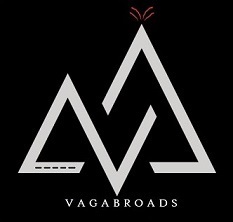 So far we have been granted all the visas without a problem. When i started riding, it was not about long distance travel. I then met my now husband 4 months into my riding. As much as I love to travel, he was and still is my biggest inspiration on independent vehicle travel. 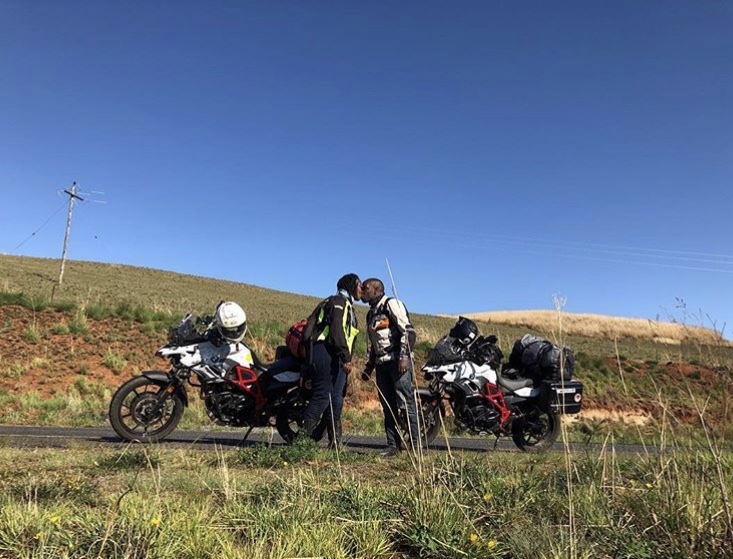 He had just returned from a 3 month riding tour from Kenya to South Africa and back on motorcycle as well when we met. Everyone always asks a traveller what their favourite country is. Do you have a favourite country? If not, what is a place that is special to you? To be honest all the countries I have traveled to have been great and all have very unique beauty and it’s hard to pick one. 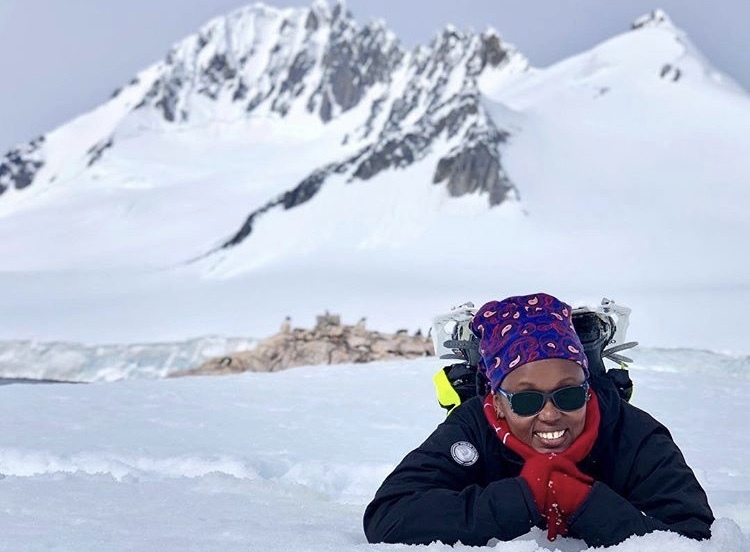 So far Lesotho and Antarctica have taken more space in my heart. I mother, love, care while on the bike and on the road. 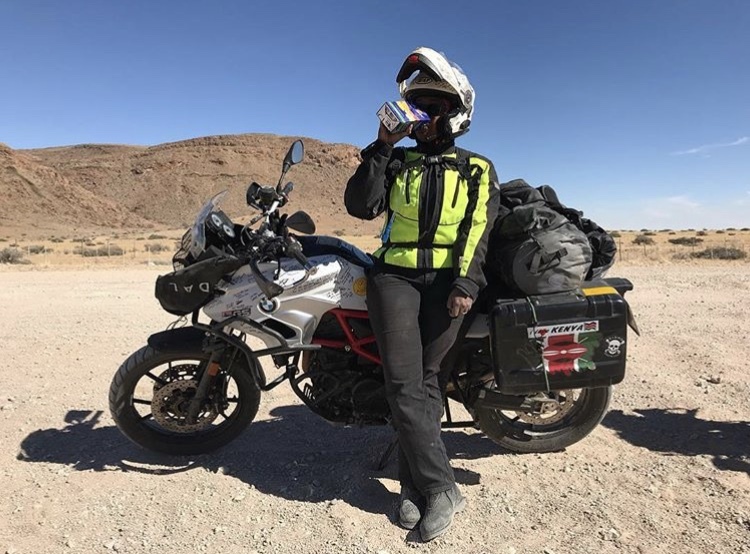 We all have our own challenges that would be unique to each one of us but generally, the world just needs to accept and appreciate women overlanding. The many times we all get stares and questions of why we doing it and it’s not a ladies thing or it’s not safe for us are too much. Traveling has taught that the world is full of wonderful loving people than we know or hear about. Aaagggrrrr - the sweat, stinking and same T-shirt for five days? What is a simple life hack that you’ve discovered while on the road? For those who buy food and you buy cereals that come in ziplock bags, those are your best packaging bags. Don’t ever throw them away because even those countries that have banned plastic papers accept those ones. They are not plastic anyway. And they are more durable and hold dry foods the best. 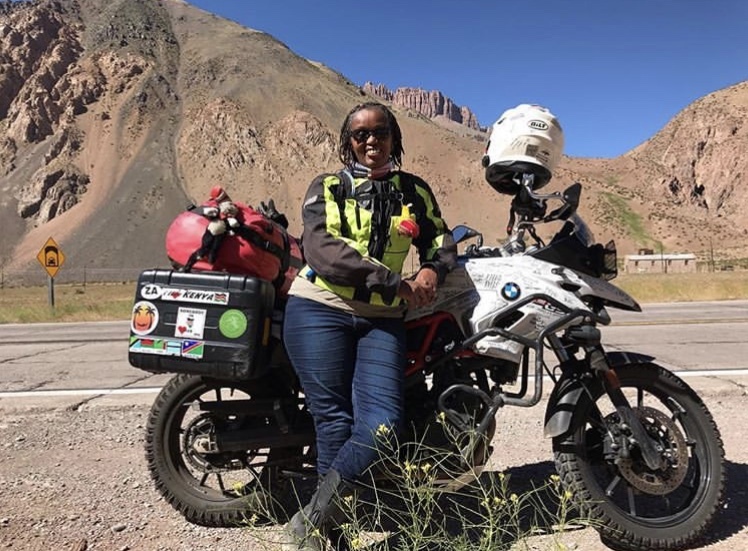 Wamuyu Kariuki - awesome blog with tips on staying healthy while traveling, maintaining healthy posture while riding, and living fashionably from a motorcycle wardrobe.